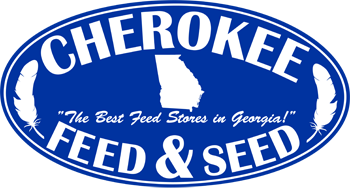 Cherokee Feed & Seed provides top quality feed and hay for customers all over north Georgia and the Southeastern United States. Cherokee Feed & Seed opened for business in February 2004 under the ownership of Alan Jessie. 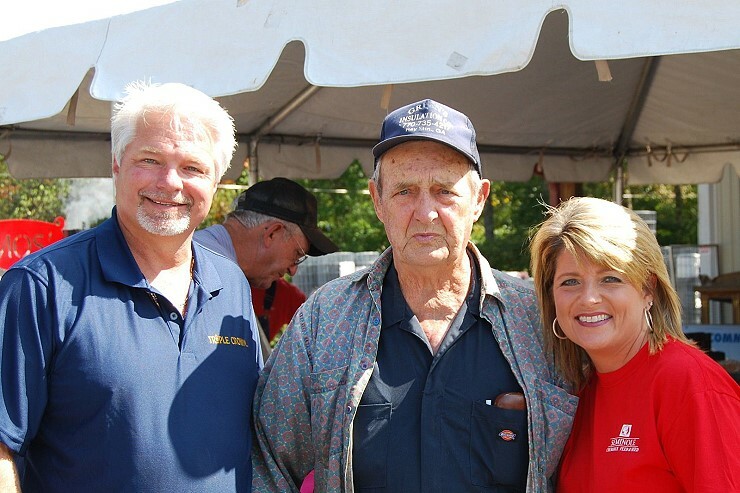 Alan Jessie has been in the feed and seed business since 1998. He opened up Cherokee Feed & Seed’s Gainesville, GA store in April 2014. Growing up on a 300-acre dairy farm in Kentucky, Alan Jessie started J&J Hay Farms in 1990 to deliver equine hay across the southeastern US. Well known clients include the Budweiser Clydesdales and the Auburn University Equine Veterinary School. Alan is well-versed in the demands of today’s equine owner and farm/ranch owner. The staff at all Cherokee Feed & Seed locations continues to take educational classes to keep up to date on all equine products and services in order to serve you with the best possible solutions. Classes include training on topics such as feed and nutrition, pasture upkeep and maintenance, equine health, insecticides, and herbicides, plus many more. We invite you to stop by either Cherokee Feed & Seed location, walk around the store to see our wide selection of top quality products and talk with us about your specific needs. Click for maps to Cherokee Feed & Seed locations. If you live in the Alpharetta, GA area be sure to visit our sister store North Fulton Feed & Seed. Our newest location is Cherokee Feed & Seed in Gainesville, GA — located in the former Southern States Facility. Stop by and visit us. We have a full range of feed for all your animals as well as supplies for them and the farm. Get your seeds and plants for your garden.